Great news, hipsters! 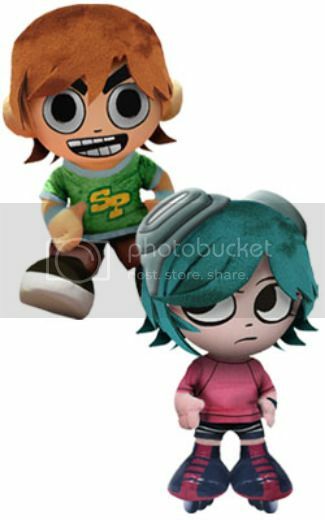 Your ironically-adorable Scott Pilgrim plush dolls have arrived. I guess you’ll be spending a little less of your parents’ money on pot and flannel shirts this month. Clap Your Hands Say Yeah would want it that way. Via Notcot, who wears skinny jeans, but purely for medical reasons.